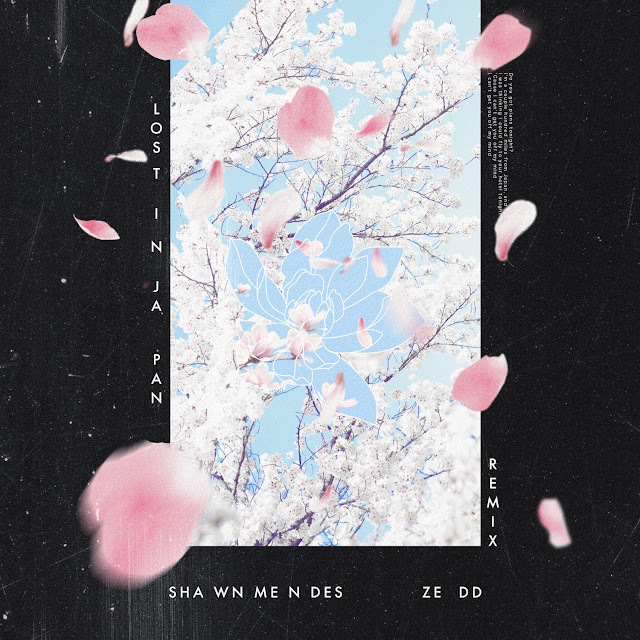 Multi-platinum singer-songwriter and Global Superstar Shawn Mendes has teamed up with multi-platinum, GRAMMY award-winning artist, DJ & producer Zedd to release a new remix for his latest single “Lost In Japan” via Island Records. Listen to it here! 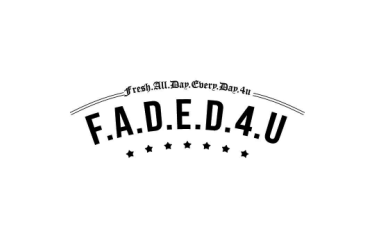 Shawn and Zedd teased the remix and artwork throughout the week, leading up to the song’s release today. “Lost In Japan” is now the official 2nd single from Shawn’s self titled 3rd album, following smash hit “In My Blood,”. The original version of the song has so far garnered 200M global streams.